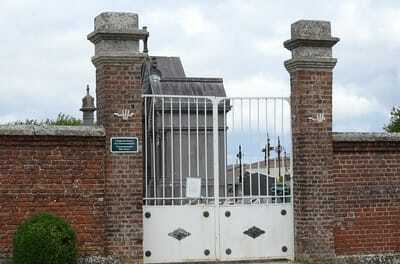 Crèvecoeur-le-Grand is a large village in the Oise region of France. 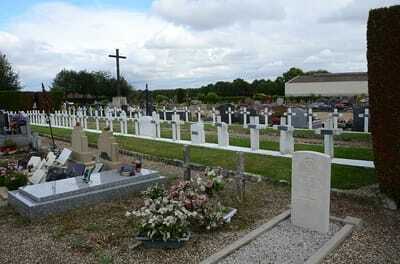 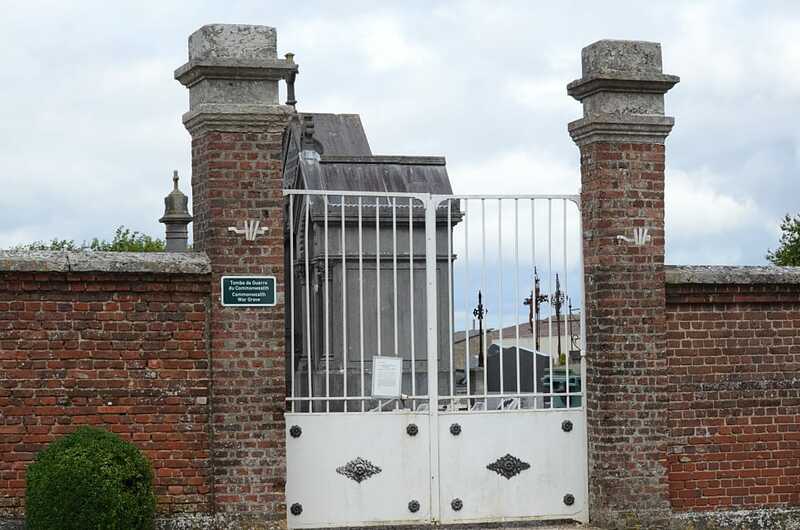 The Communal Cemetery is located on the D. 930. 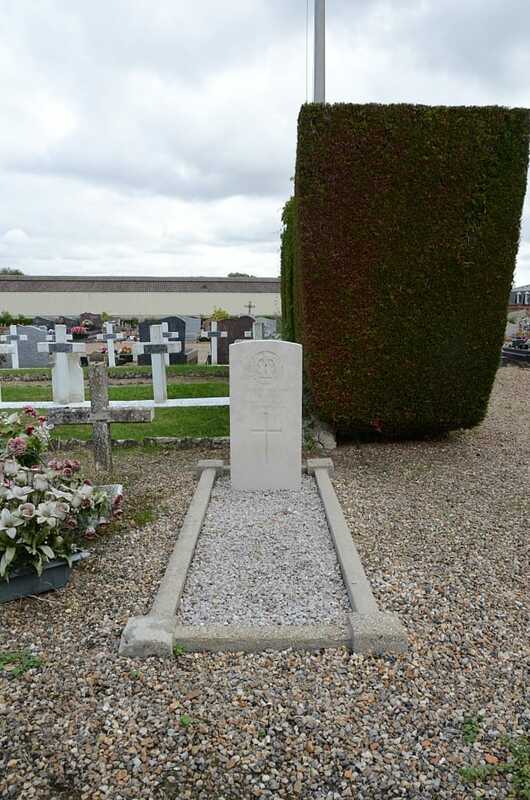 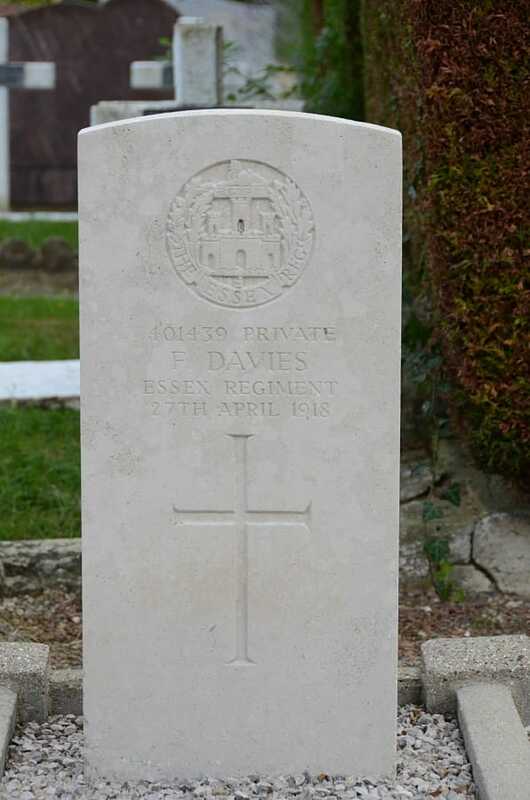 401439 Private Frederick Davies, 10th Essex Regiment, died 27th April 1918. Grave is near the North-West corner.